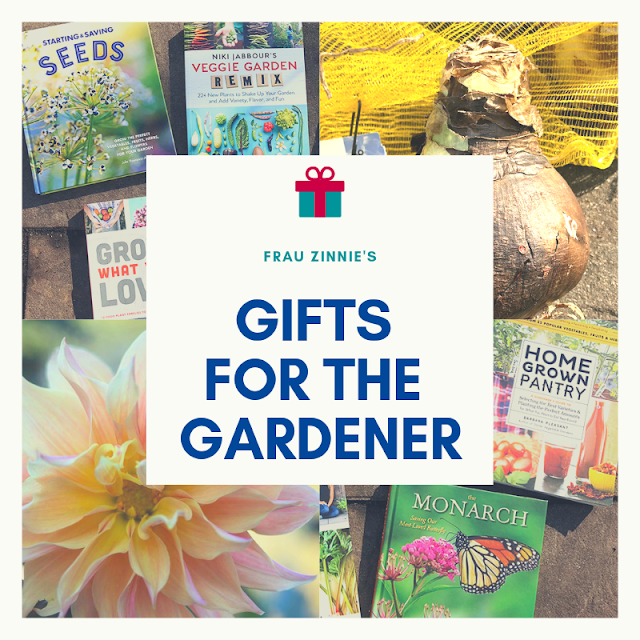 Several mail-order gardening catalogs have arrived in my mailbox this past month. I toss the ones I don't plan on ordering from and usually dog-ear the pages of the ones I keep. 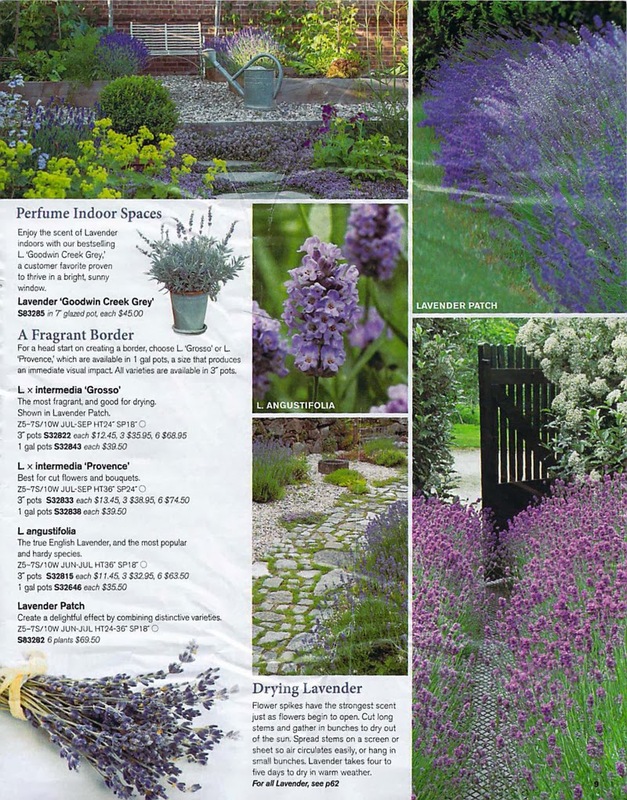 This year's White Flower Farm catalog caught my eye, not due to the offerings inside, but thanks to the redesigned layout. There's nothing crazy here that will shock return customers into questioning what type of company they are portraying themselves to be. It's evident that White Flower Farm, nestled in Litchfield County, Conn., still acts as a knowledgeable source in the botanical world. So why does good design make me excited? In my previous career as an editor (before I switched and became a pastry chef) I routinely did the layout and design for the Sunday edition of the local newspaper. Maybe that's why this modest redesign really grabbed my attention when I leafed through the pages. Before I knew it, I wasn't dog-earring the pages as I usually do, but instead I was ripping them out to be scanned. 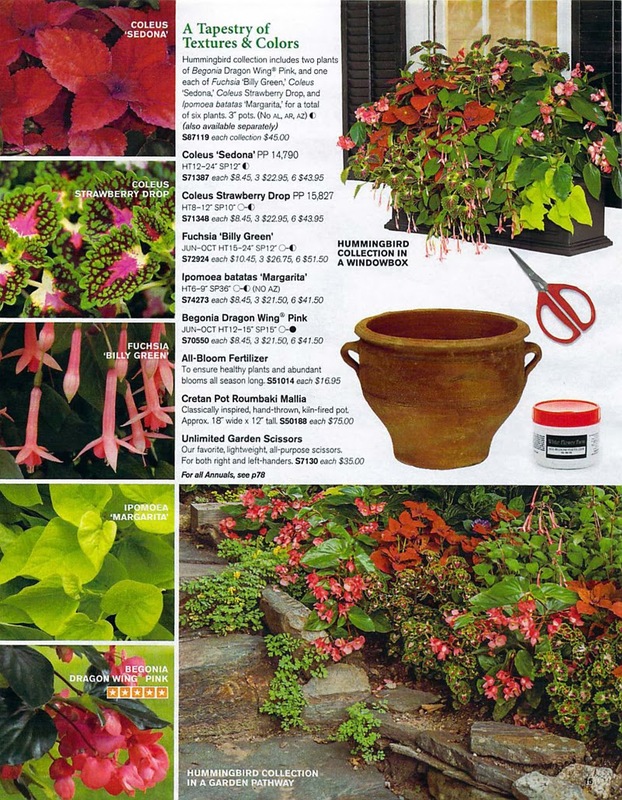 In past years, the catalog relied on alphabetical listings to sell their plants. This year, the company used the first 23 pages to highlight new introductions and customer favorites. The emphasis is on large, dominant, colorful photos as seen in the example below. 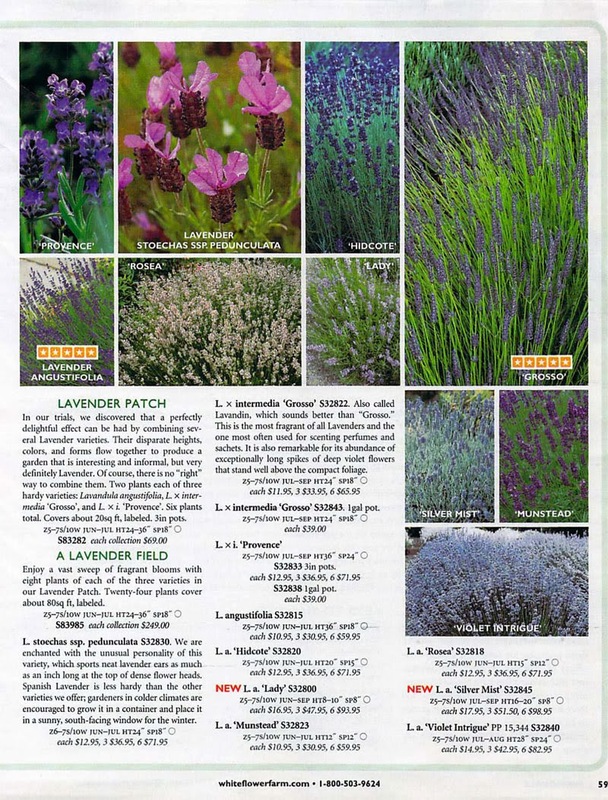 The information is presented with more white space in the 2014 catalog. 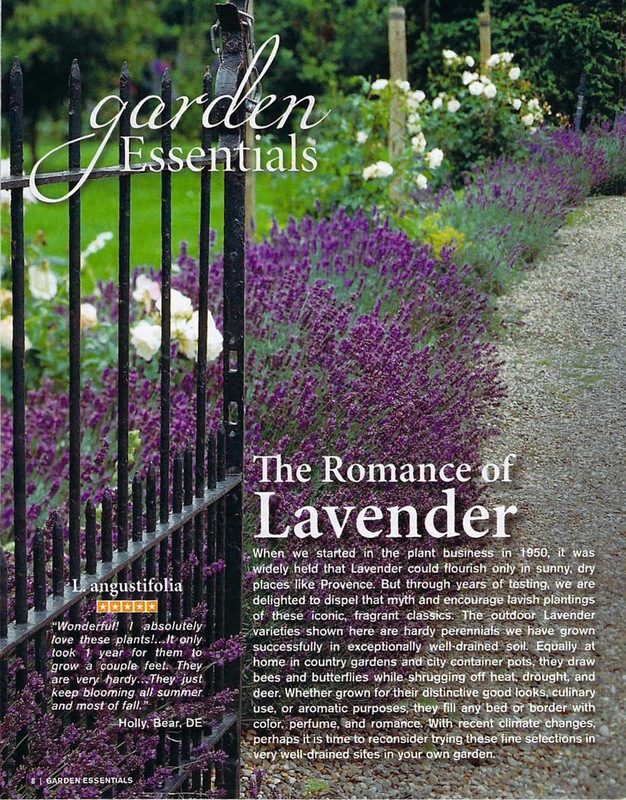 The block-out type over the main lavender photo is not difficult to read. 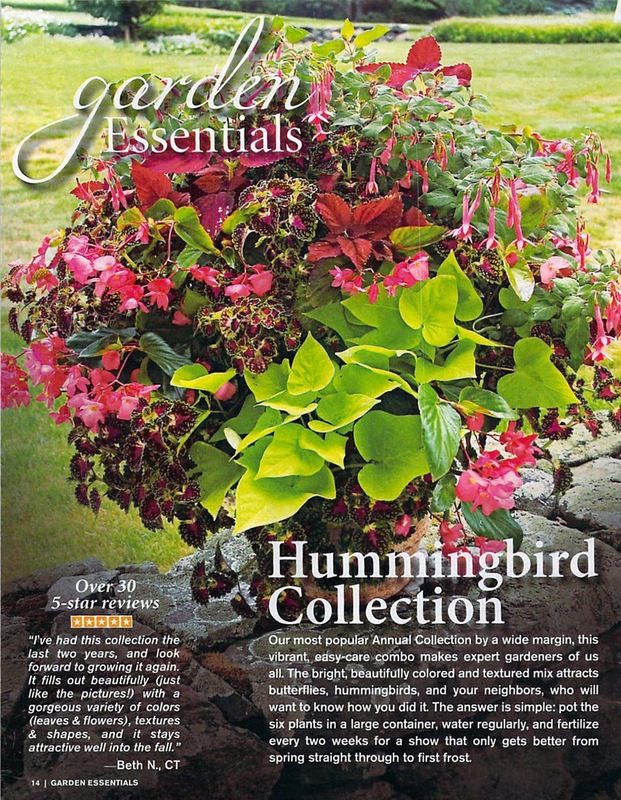 The typeface between the two catalogs is basically the same, except the "Garden Essentials" header gives the catalog a more magazine-like feel. 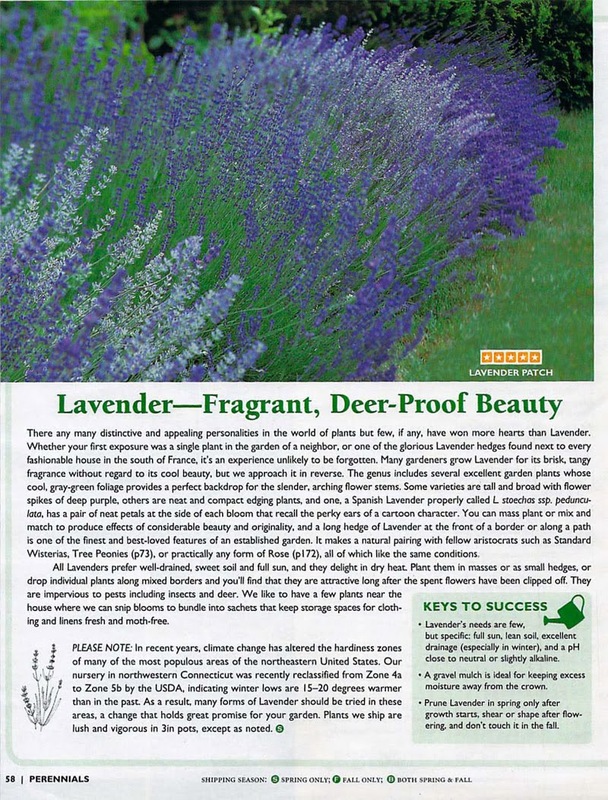 Between seeing the two examples, in 2014, I really want to grow more lavender. While the same photograph is being utilized and is still the largest image on this page, the information is condensed. The collage of photos in itself acts as a dominant image, but doesn't share the same impact as the 2014 spread does. 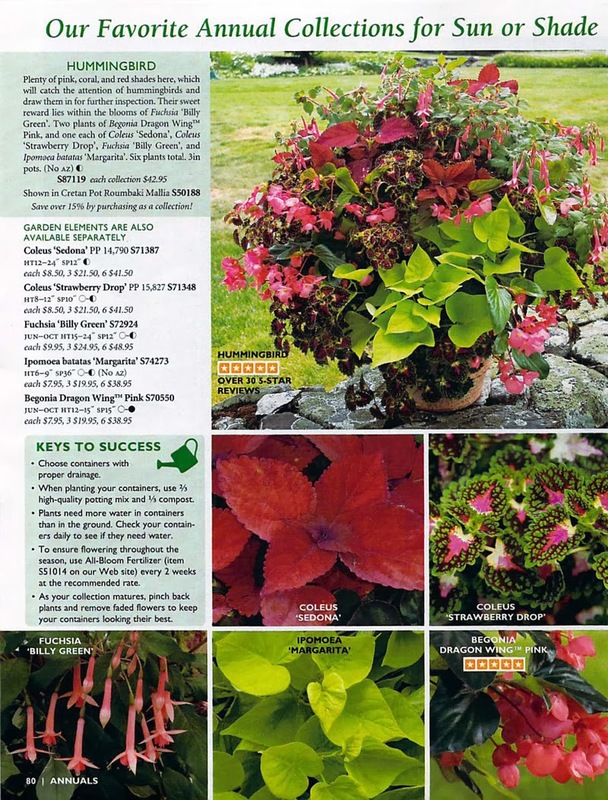 In this case, moving the Hummingbird collection onto two pages in the new catalog really showcases how lovely the plants can perform (given proper growing conditions, of course). Not too much glamour in this layout. 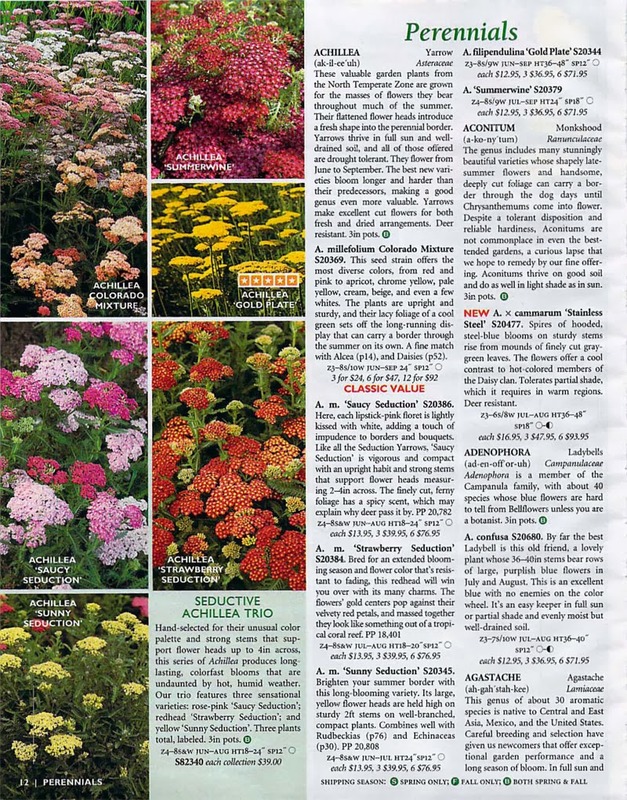 The reason I hold onto past editions of The White Flower Farm catalog is due to all the information it provides. 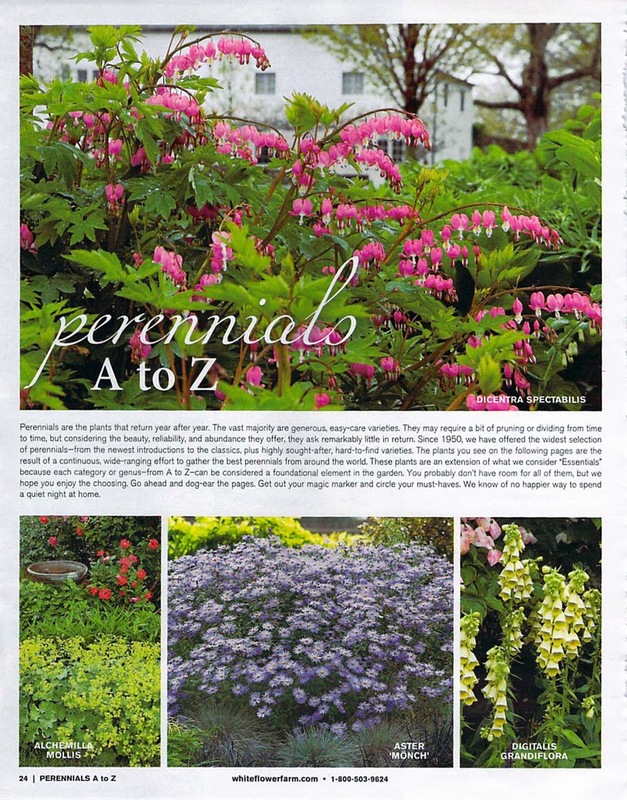 If I have a question about a perennial that I own or I am thinking of purchasing, the odds are that I can find a description of it in the catalog: Did that hydrangea need part sun or part shade? Let me check. The same information is available in the 2014 catalog, but it just looks prettier. In the subsequent pages, the information is still listed alphabetically, but it just looks more polished. 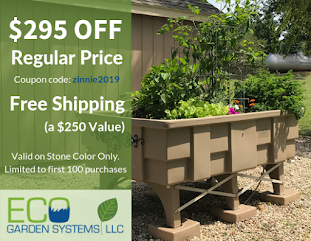 This year's catalog is shorter on page count (155 vs 191), undoubtedly with some items being offered on the website only. Even with the shorter page count, I like the 2014 edition better. It makes me excited for spring. 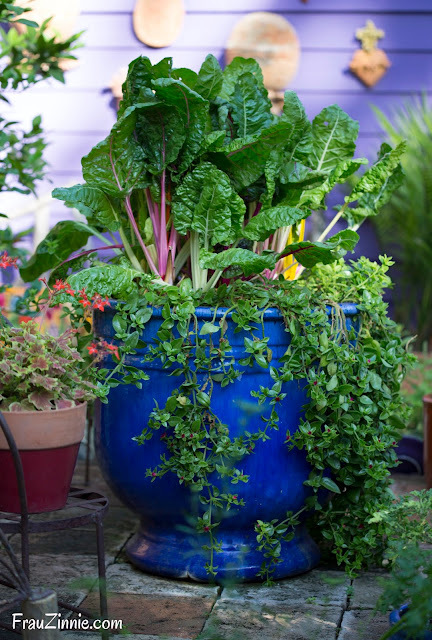 It makes me want to order plants and squeeze them into my already overflowing garden beds. So kudos to White Flower Farm for realizing that plants can really sell themselves when given the proper photographic real estate.